Are you in search of excellent quality China Clay Powder ? We will surely make you feel the difference with us. 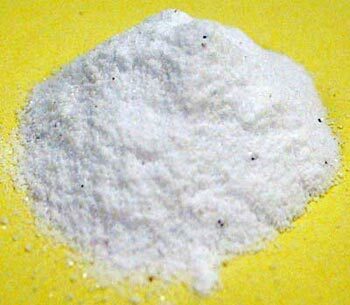 The White China Clay Powder offered by us is extensively utilized as a pesticide and is widely used in various polymer applications. Some of the salient features of China Clay Powder are chemical resistance, reduced water absorption as well as electrical properties. Used in large number of industries, the White China Clay Powder offered by us is high in demand. We are regarded as one of the most illustrious Micro China Clay Powder Manufacturers from India.